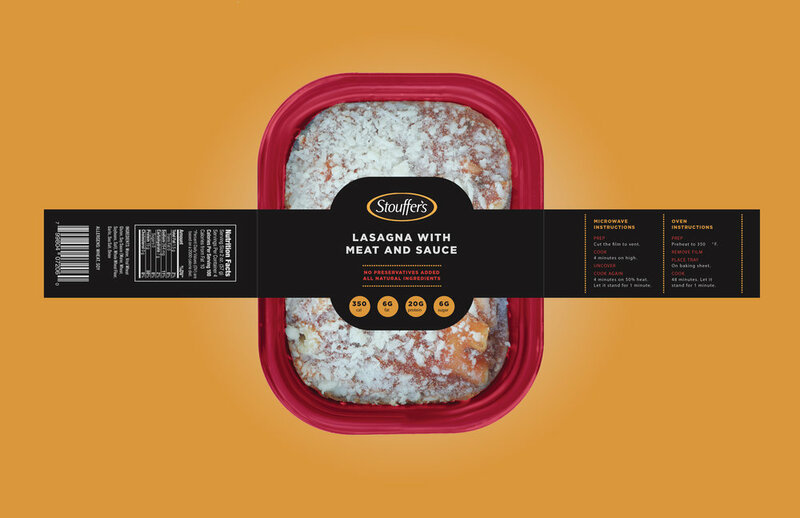 Stouffer's shows off their food in all its gooey, unretouched glory. New packaging shows the frozen dinner behind a wrap-around label. 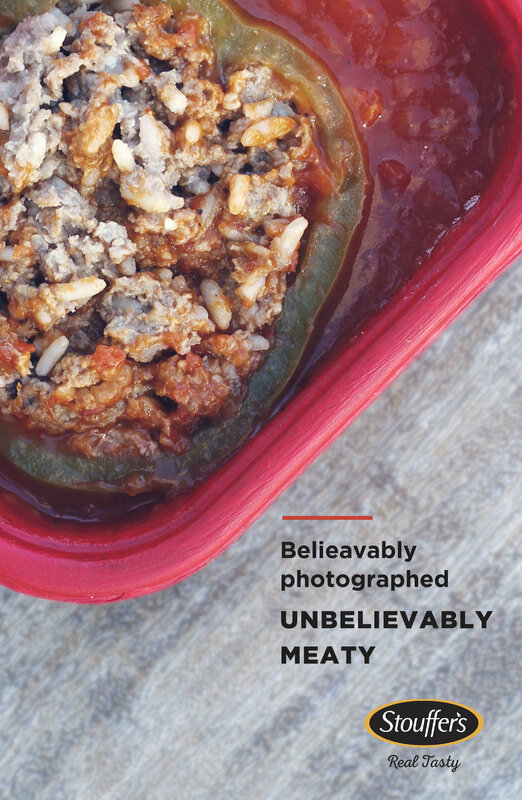 Brands can join the movement by posting photos of their unretouched food.